Srbadija Folklore group of St. Sava Serbian Orthodox Church in Merrillville, Indiana packed up their nosnja and opanke for a trip to San Francisco, California in early October for a special performance and weekend of activities at St. John the Baptist Serbian Orthodox Church (Father Marko’s former church before coming to St. Sava). The performance was part of the St. John the Baptist Slava Celebration and signals a collaboration between the two groups that will ultimately see the folklore group from St. John the Baptist performing at the St. Sava Serb Fest taking place in August 2016. Upon the group’s arrival Friday evening, the San Francisco Church hosted a welcome dinner and dance, then Saturday hosted a Folklore Fest/Zabava which included the St. John the Baptist and another local group. Sunday, Srbadija attended the Divine Liturgy and the Slava Banquet. Paul Bunjevic, Folklore Director at St. John the Baptist, welcomed the St. Sava group of 42 representatives with open arms and was extremely hospitable and accommodating. Proto Dusan Bunjevic and Protinica Ljiljana Bunjevic were equally amazing hosts and it was a wonderful opportunity to meet them and spend the weekend at their beautiful church. The Srbadija Folklore Group from St. Sava arrived in California during the day Friday and took a drive to Twin Peaks and absorbed beautiful views of the city of San Francisco. Throughout the weekend they also took a ride on the cable car, visited the Golden Gate Bridge, Lombard Street (the most crooked street in the world), Muir Woods (Redwood Forest), the Russian Cathedral, and Fisherman’s Warf. 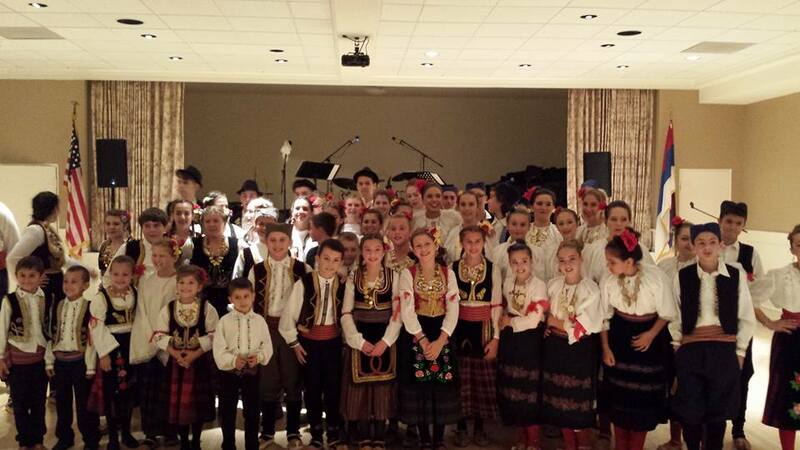 The kids of Srbadija had a wonderful time and their feet hurt from dancing so much all weekend! 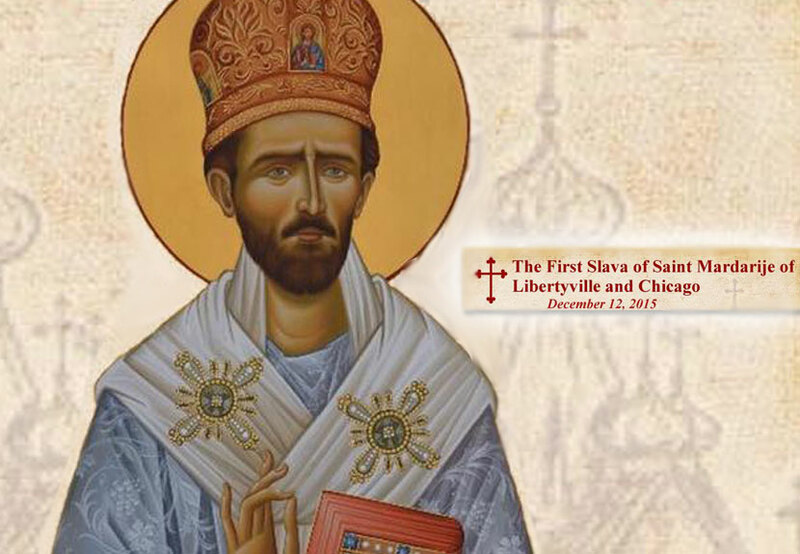 Srbadija is looking forward to returning the hospitality in August 2016 when the San Francisco group comes to St. Sava to perform at the St. Sava Serb Fest. Srbadija greatly appreciates St. Sava Church members, family, friends, and community members who have supported events throughout the year helping to make this unique experience possible for the youth of St. Sava Church.